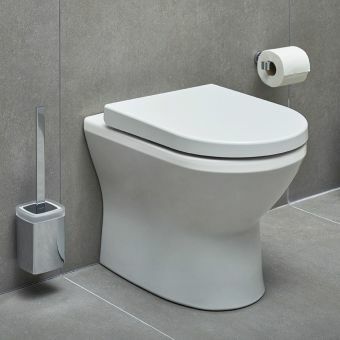 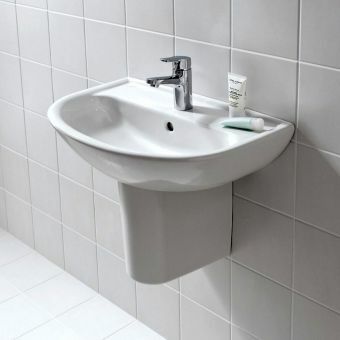 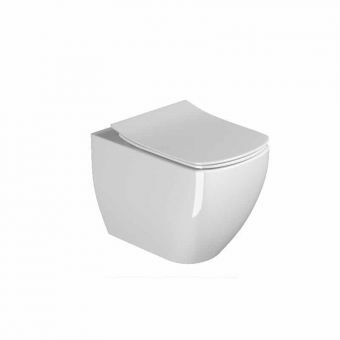 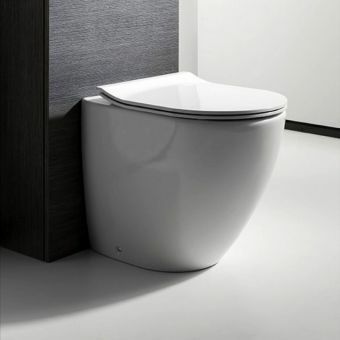 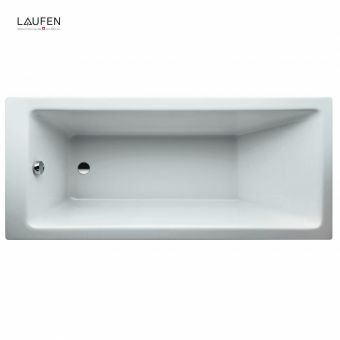 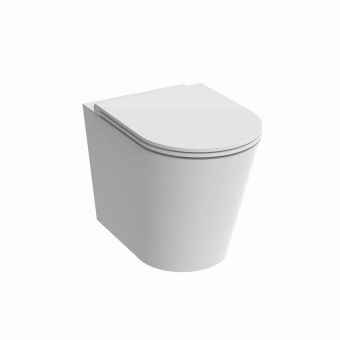 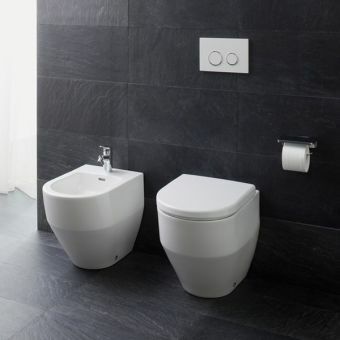 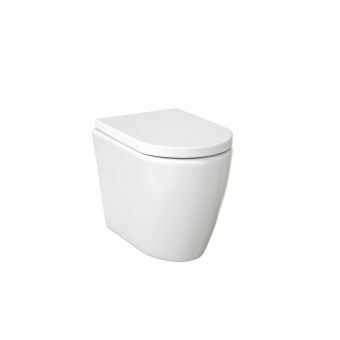 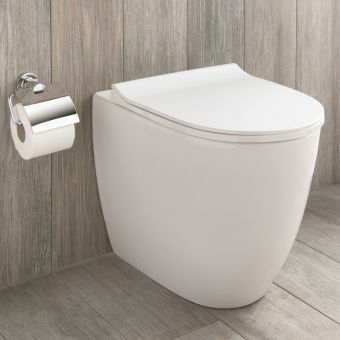 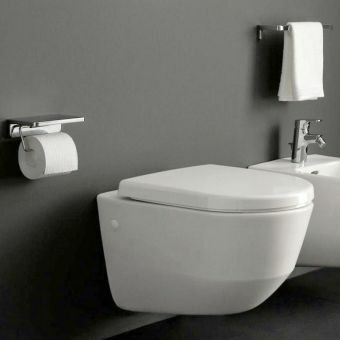 Trim, minimalist and clearly inspired by contemporary, Scandinavian interiors, this back-to-wall seat from Laufen is economical in both design and use of space. 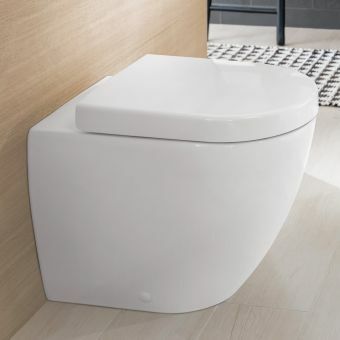 A range of seat options gives the user full control over the customisation of this piece, with standard and soft-close options available in either fixed or removable forms, the latter giving easy access for cleaning and maintenance purposes. 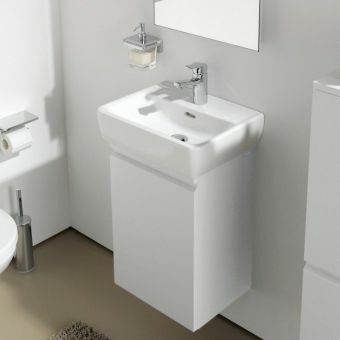 Finished in a high quality white ceramic glaze, this suite is the ideal choice for the modern interior that has a light, fresh appearance. 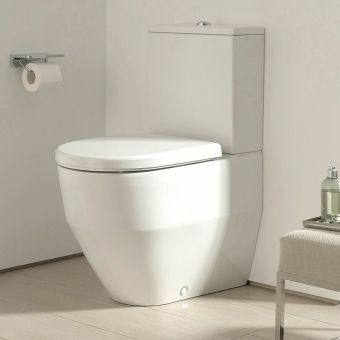 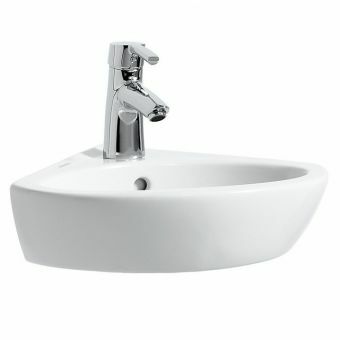 Please note that this pan is not supplied with a cistern or flush plate, which may be ordered separately. 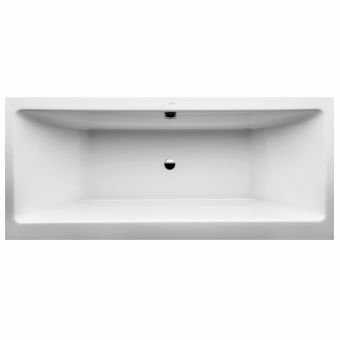 This pan measures 360mm across, 530mm in depth and 430mm in height, making it suitable for use within the smaller interior space.